Margot Robbie has totally transformed for her regal new role! 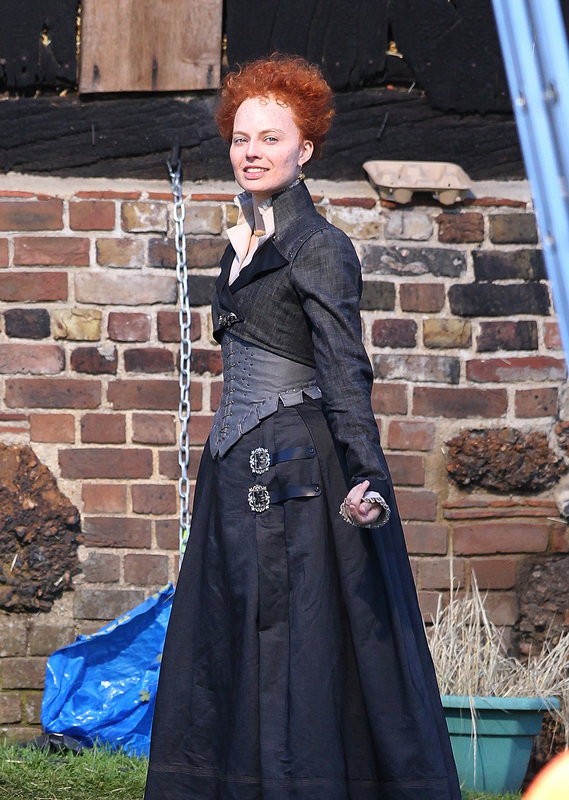 The Australian actress was spotted on set in the U.K. on Monday, where she's traded in her blonde locks in favor of a receding hairline and a fiery red mane to play Queen Elizabeth I in the upcoming film, Mary, Queen of Scots. MORE: Margot Robbie Shows Off Her Gorgeous Wedding Ring in First Appearance Since Marrying Tom Ackerley: Pics! The 27-year-old actress also donned a black corset and traditional Tudor garb, totally embodying the Virgin Queen, whose reign spanned much of the 16th century. PHOTO: Margot Robbie Adopts Adorable Rescue Puppy! Mary, Queen of Scots premieres next year. 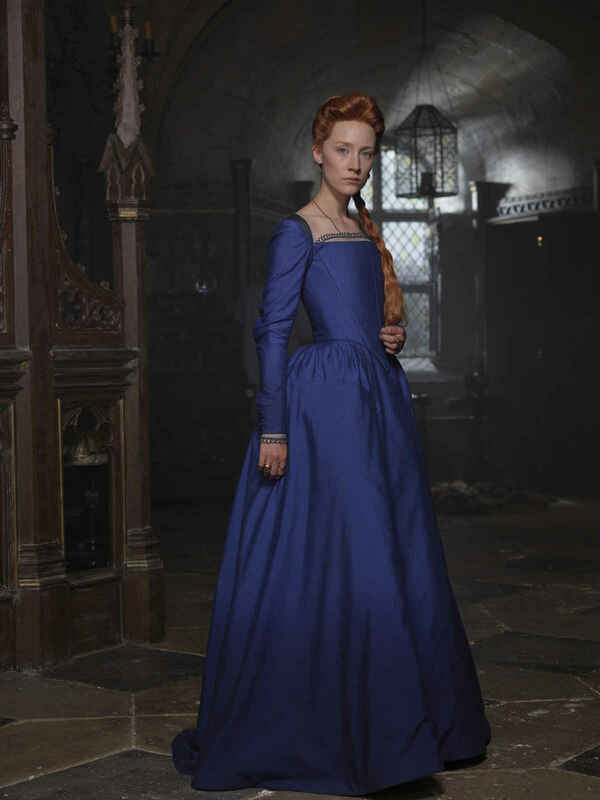 Last week, Focus Features released the first official picture of Saoirse Ronan as Mary. Robbie seems to have a real knack for disappearing into the historical figures she portrays. Watch the video above to see her transformation as controversial Olympic skater, Tonya Harding.